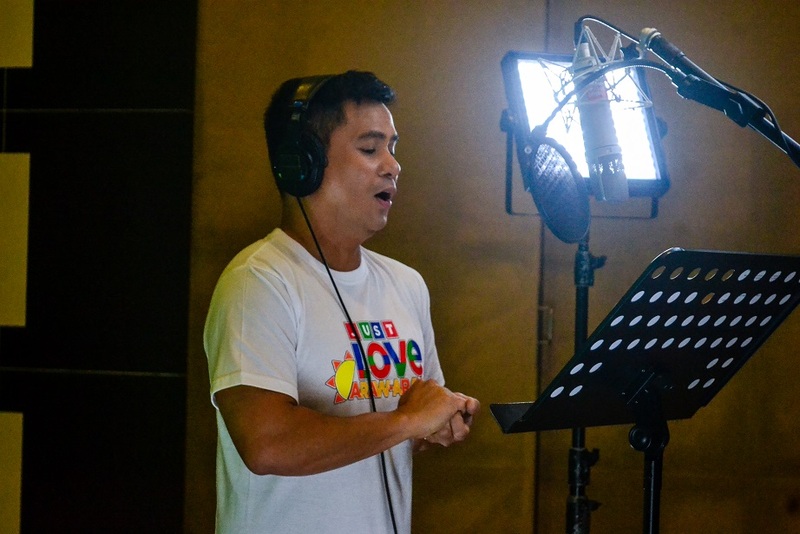 Over 200 Kapamilya stars featured in ABS-CBN’s “Just Love Araw-Araw” 2018 summer station ID show the many ways to spread love, care, and service this summer through meaningful activities that will benefit loved ones, the community, and the country. 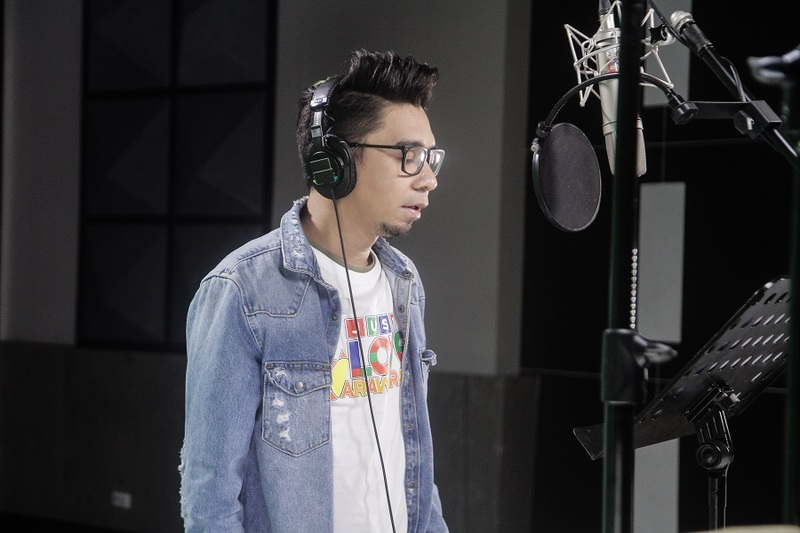 Launched during “It’s Showtime” last Saturday (April 14), the new station ID features the well-loved noontime show’s hosts Vice Ganda, Anne Curtis, Billy Crawford, Karylle, Vhong Navarro, Amy Perez, and Jugs and Teddy bonding and dancing with the residents of Scout Bayoran in Quezon City. Sharon Cuneta, Angelica Panganiban, Joshua Garcia, Julia Barretto, and the cast members of “Banana Sundae,” “ASAP,” and upcoming teleseryes “Araw Gabi” and “Since I Found You” spent a day with the scholars of AM radio station DZMM and their parents at the Enchanted Kingdom enjoying different attractions and sharing meals. To show the love for community and the importance of teamwork, Piolo Pascual joined the farmers of the Philippine Rice Research Institute in Munoz, Nueva Ecija, while “The Blood Sisters” stars Erich Gonzales, Enchong Dee, and Ejay Falcon participated in the repainting activity at the StoBoSa Hillside Homes Artwork, where residents work together to maintain the beauty of the popular tourist destination in Baguio. ABS-CBN chief content officer and “MMK” host Charo Santos-Concio spread wisdom and gave life advice to members of the Girl Scouts of the Philippines, while the cast of “FPJ’s Ang Probinsyano,” led by Coco Martin, taught bike-riding to kids from Kamuning Bible Christian Fellowship. The newest Kapamilya summer station ID also encourages Filipinos to spread love in any way they can every day to give light and inspiration to each other’s lives. 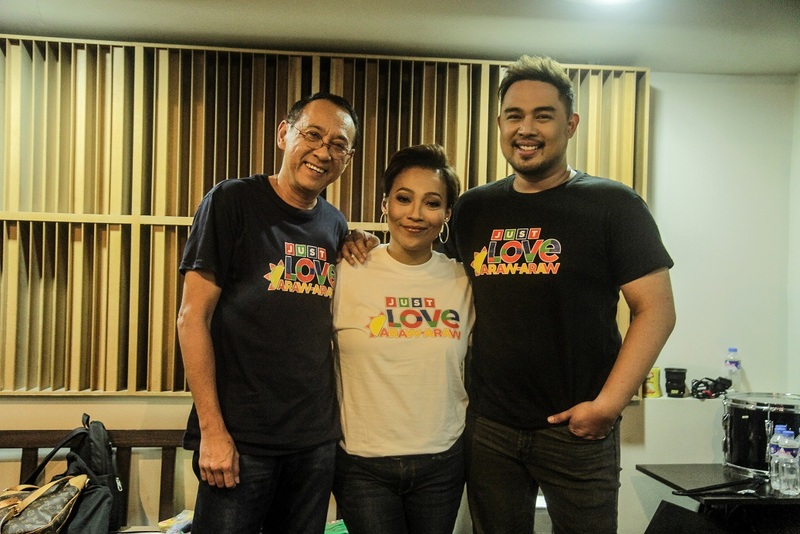 ABS-CBN News journalists Kabayan Noli de Castro, Korina Sanchez, Ted Failon, Bernadette Sembrano, and Cathy Yang are seen spreading the “Just Love Araw-Araw” vibe. 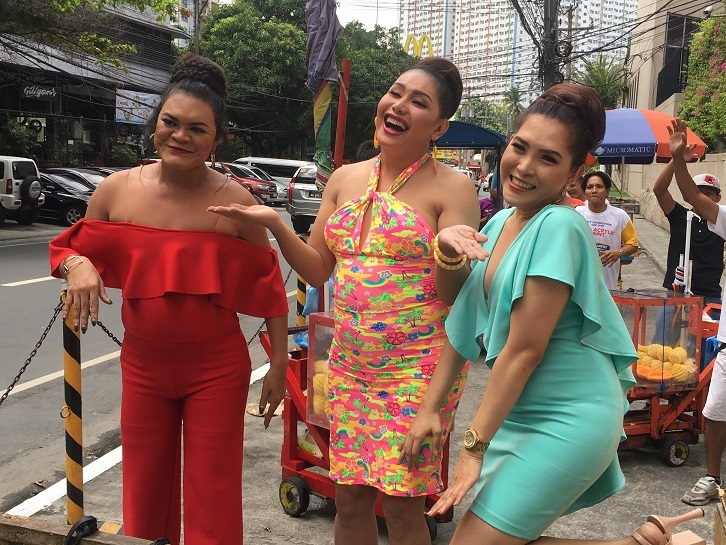 Also featured are Jing Castañeda assisting patients in “Salamat Dok’s” “Hospital on Wheels,” and Julius Babao, Jeff Canoy, and Karen Davila helping out in the gardening and recycling activities of a school. Showing their love for the environment are Jericho Rosales and Sam Milby, who participated in a beach clean-up in San Juan, La Union. Angel Locsin hiked up Mt. 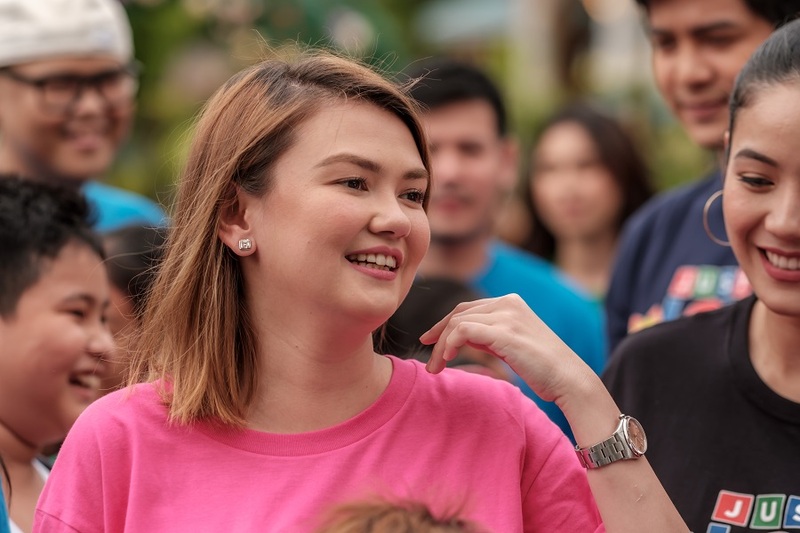 Batolusong in Tanay, Rizal to showcase the Philippines’ natural wonders, while Luis Manzano visited the Aguinaldo Shrine in Kawit, Cavite. 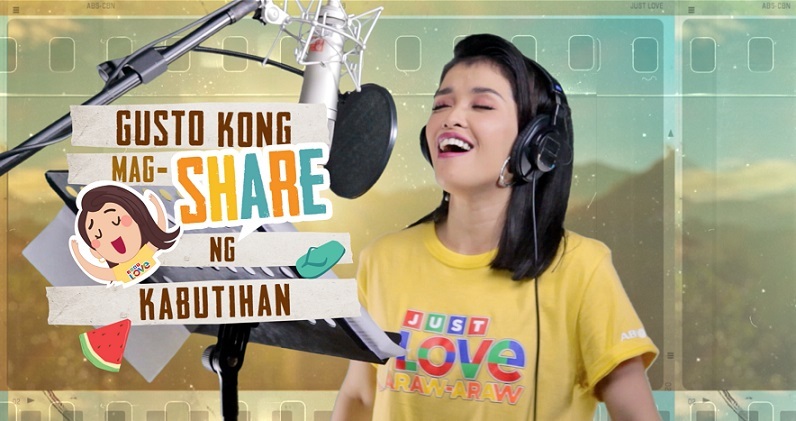 Also featured in the station ID are the country’s hottest love teams, namely Kathryn Bernardo and Daniel Padilla, Liza Soberano and Enrique Gil, Nadine Lustre and James Reid, Janella Salvador and Elmo Magalona, Elisse Joson and McCoy De Leon, and Maymay Entrata and Edward Barber, who spread kilig in the communities they visited. 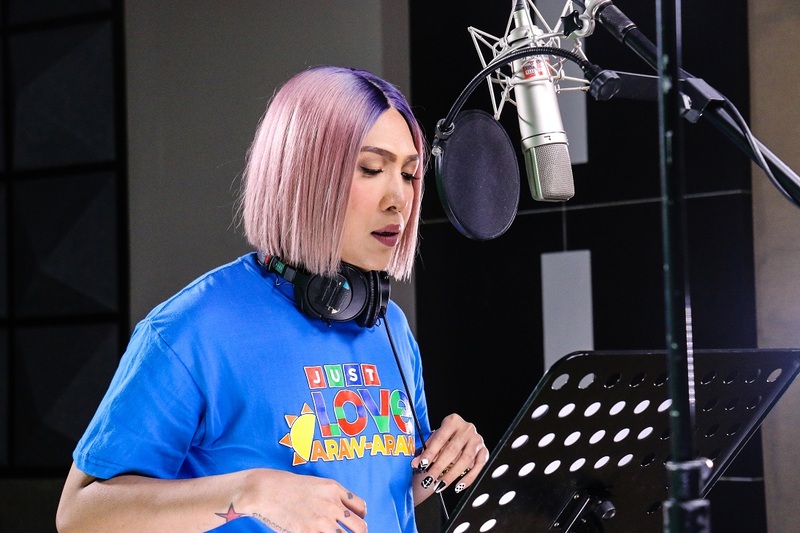 Kapamilya stars Kim Chiu, Toni Gonzaga, Maja Salvador, King of Talk Boy Abunda, Miss Universe 2015 Pia Wurtzbach also appeared in the much-awaited station ID. Online, ABS-CBN has already released webisodes that present a more in-depth look at the different communities that show how to “just love araw-araw” featured in the station ID. ABS-CBN will also continue spreading love all summer as its official Facebook page launches “love o’clock” on Monday (April 16), with inspiring stories and reminders on how to show love every day published every 12 NN. 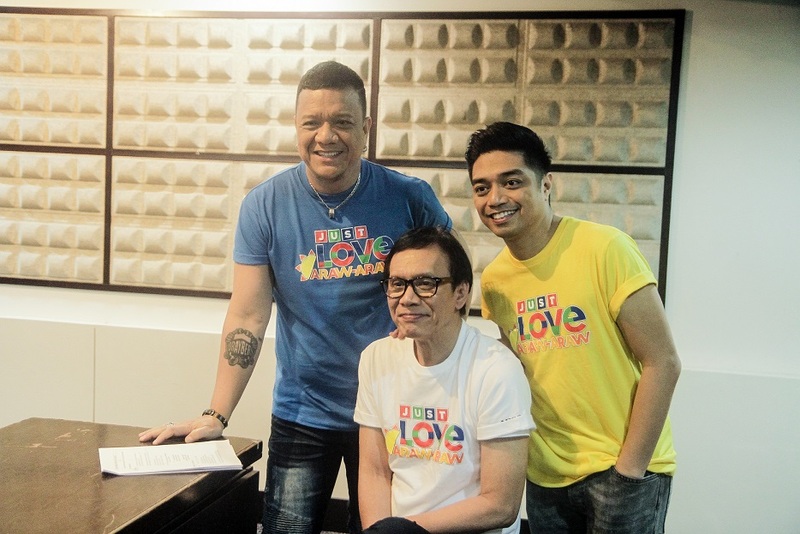 All Kapamilya programs will also come out with their own initiatives to promote ABS-CBN’s summer campaign. Meanwhile, the lyric video for the newest Kapamilya summer theme song “Just Love Araw-Araw” is already nearing one million views just a week after its release, and has received praises from netizens for its creative execution, as well as its uplifting lyrics and melody. “Just Love Araw-Araw” is performed by 30 Kapamilya artists led by “It’s Showtime’s” Vice Ganda, Anne Curtis, Billy Crawford, Karylle, Vhong Navarro, and “Tawag ng Tanghalan” hurados, together with “Singer 2018” contender KZ Tandingan and “The Voice” coach Bamboo. Meanwhile, spread love all summer by wearing official “Just Love Araw-Araw” shirts that are available at the ABS-CBN Store, www.abs-cbnstore.com, and at authorized retail partners The SM Store and 7 Eleven CLiQQ Shop. 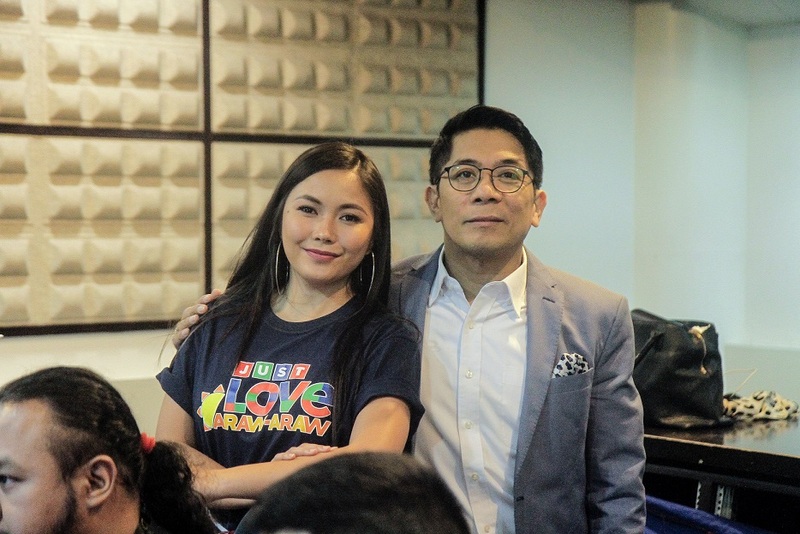 Kapamilyas in North America may buy theirs at the TFC Store in Daly City, California or order online via the TFC Store on Amazon. 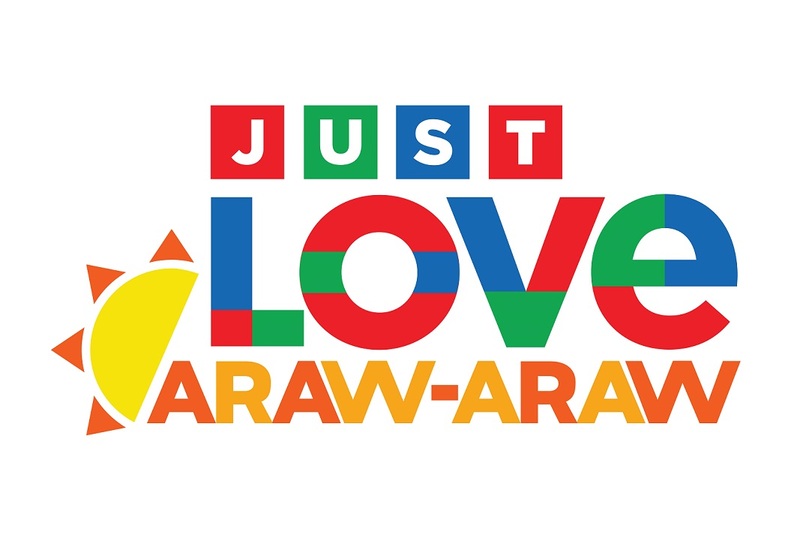 Watch ABS-CBN’s 2018 “Just Love Araw-Araw” Summer Station ID on the ABS-CBN Entertainment Youtube channel. Post about the video using the hashtag #justLoveArawAraw. 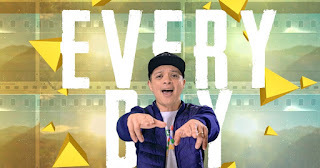 For updates, follow @abscbn or @abscbnpr on Facebook, Twitter, and Instagram or @KapamilyaThankYou on Instagram.